Q- Who is Carl Sagan? - Maybe this will help - "Who is Carl Sagan?" Q- Who played on the album?- Myself (Craig b) (Guitar, vocals and some clumsy bass playing) and Graeme Smillie (Piano and bass). Q- Who/What is Babi Yaga Records? - Babi Yaga records was set up long ago to release the first two Aereogramme seven inches (http://www.discogs.com/Aereogramme-Hatred/release/1133814) . Funnily enough, the label also put out the first Biffy Clyro cd single (http://www.discogs.com/Biffy-Clyro-Iname/release/3647699) . It seemed like a good idea to start the label back up and try self releasing a record once again. Q- When are you playing live ? - Live dates will be sporadic but keep your eye out on here, Twitter and Facebook for any announcements. Unfortunately, music isn't my full time occupation. I am currently studying for a masters degree so I will fit in live dates when I can. I'm also hoping this album will help fund my last year of uni. And maybe a pizza. And some beer. Q- Where can I listen to/buy the album? - You will be able to listen to and buy the album on Bandcamp. A link will be posted up shortly. It will be available on vinyl and digital download only (because i can't remember the last time I played a CD). Q- Who are The Unwinding Hours and Aereogramme? - Click on the "Previous Bands" link, up there in the top right hand corner of the page. Q- Do you believe in God? - Strange question. Anyway, no. I was brought up Catholic, then became a born again christian and now I'm an atheist. Buy me a whisky and I will happily tell you the long version. Probably with added swearing. Q- What's your favourite whisky? - Tough choice. For an easy going single malt, I can't see past Glenfiddich. 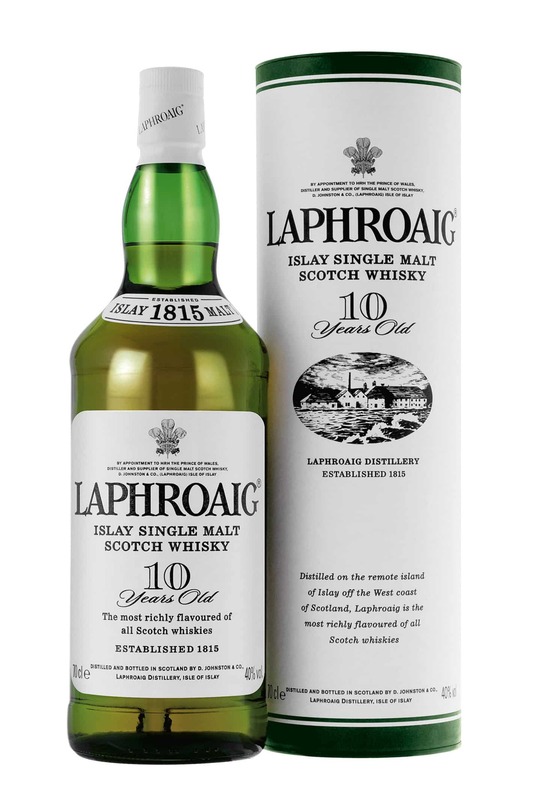 For something more adventurous, it has to be an Islay whisky. Lagavulin and Laphroaig are both outstanding but there is something really quite special about Caol Ila. Q- Would you rather be attacked by a six foot du...- Shut up. Q- Isn't this all a bit self indulgent? - Absolutely, but you are still reading..... which is a bit odd.